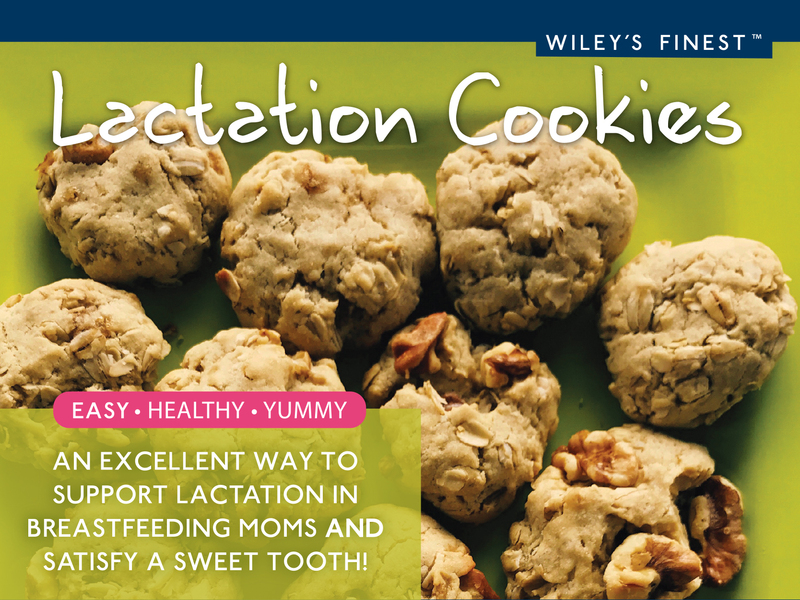 An excellent way to support lactation in breastfeeding moms and satisfy a sweet tooth! In a large bowl, beat wet ingredients together with a mixer, then slowly add flour, sugar, yeast, cinnamon, and salt. After the mixture is a doughy consistency, stir in oatmeal, walnuts, and flaxseed. Spoon mixture into 1 inch balls on a greased baking sheet and flatten slightly with the back of a spoon. Bake for 10-15 minutes depending on preferred cookie texture. *Ground flaxseed begins to deteriorate immediately; so store-bought ground flaxseed should be stored in a sealed container and kept in the fridge.